Italy punish a GB side struggling with injuries and tiredness. 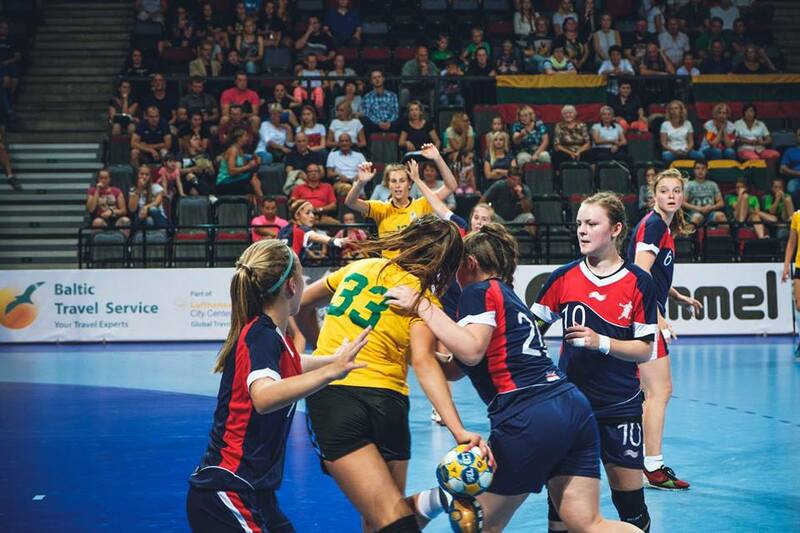 GB Women’s under-17's lose their final group match. 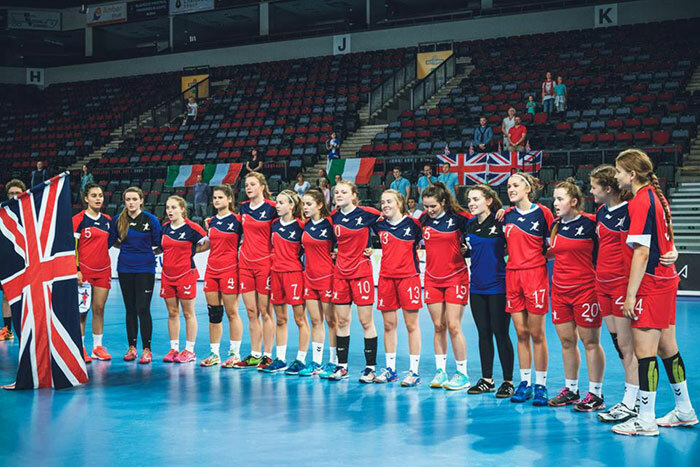 GB Women’s under-17 side lost their final group match in the European Championships 22-42, against hosts Lithuania. 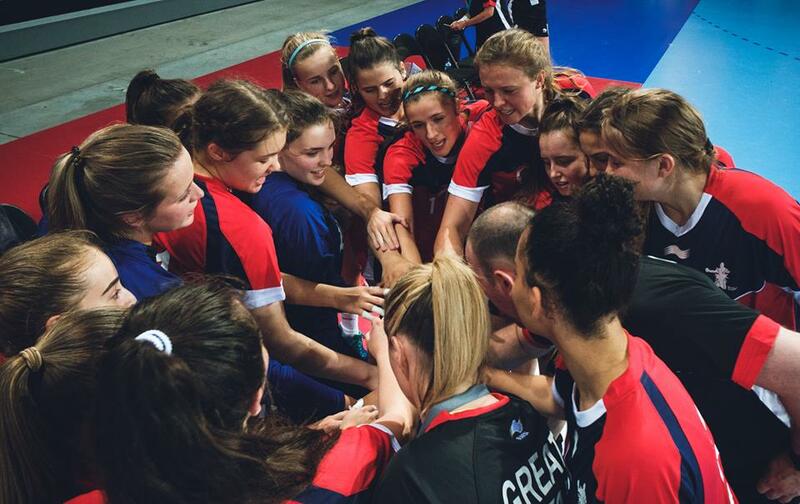 ​The GB under-17 Women's Team recorded an excellent 29-22 win against Latvia at the European Championship. 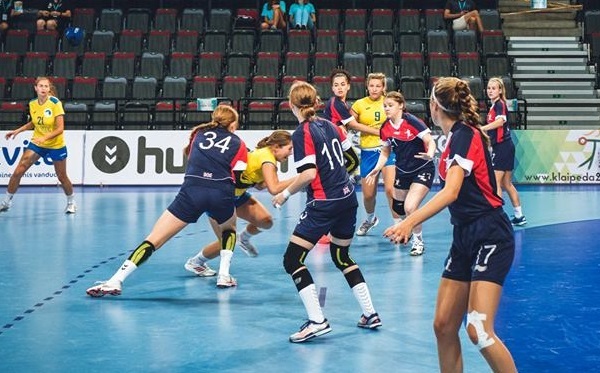 ​GB women’s under-17 team lost their second European Championship match, against Ukraine, 18-35. 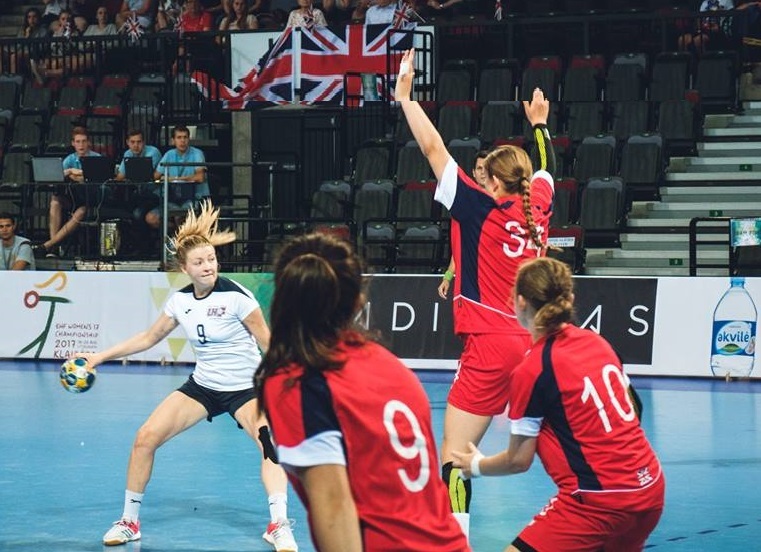 The GB under-17 women’s team lost its opening game 18-36 against Finland at the EHF under-17 Championship in Lithuania. 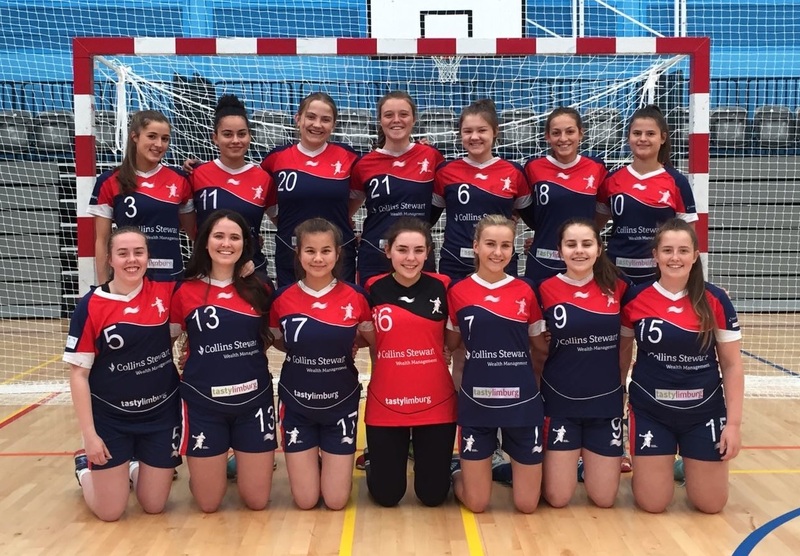 The GB Under-17 Women’s team meet at the Oriam in Edinburgh this weekend, as they make their final preparations for the EHF Under-17 European Championship. 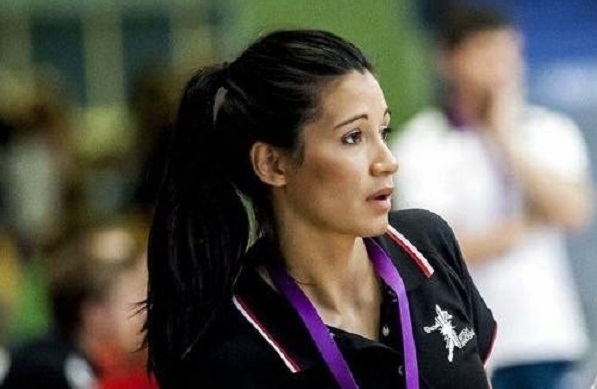 ​Holly Lam-Moores has stepped down as GB Under-17 Women’s coach for personal reasons. 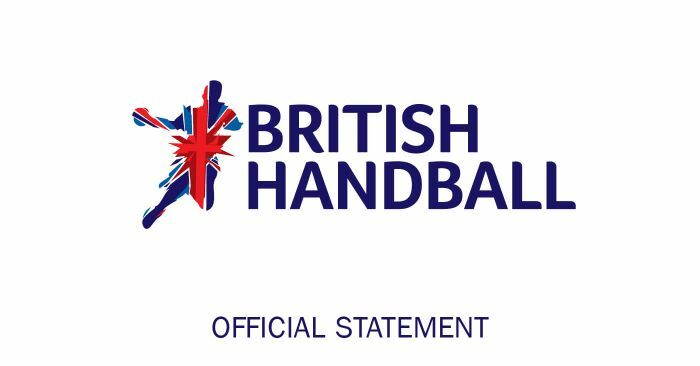 British Handball Chair Paul Bray says the organisation backs the 'Every Sport Matters' manifesto.